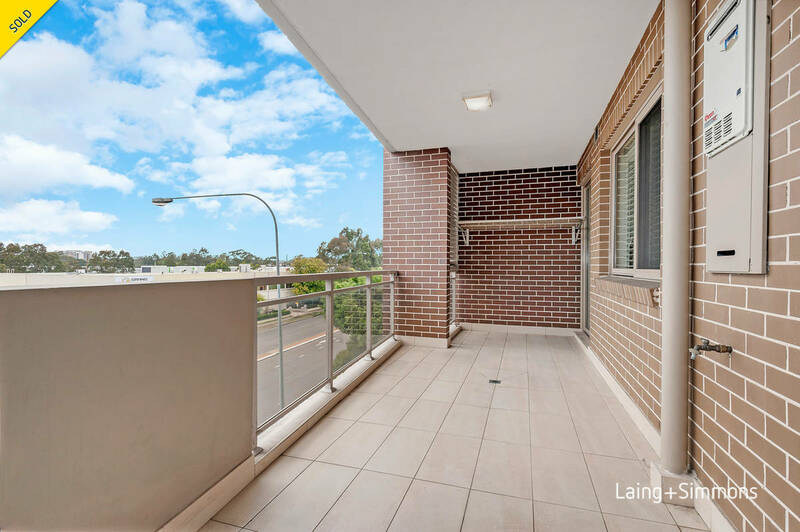 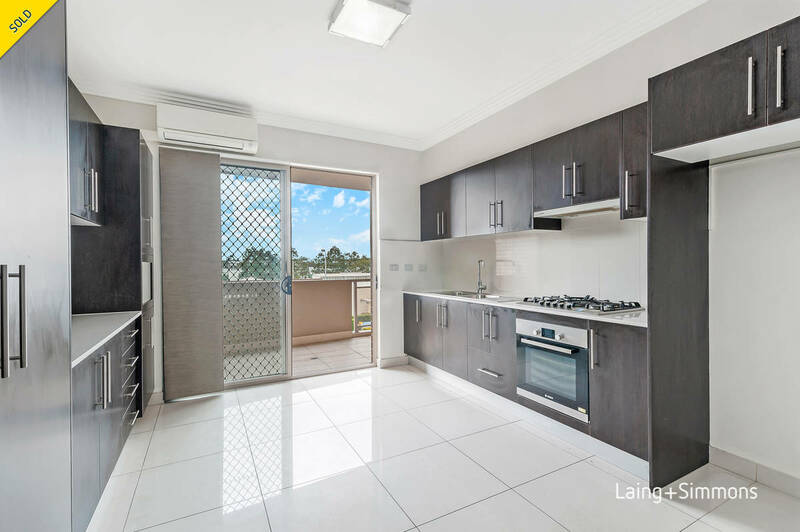 Located in a modern security complex, of full brick construction, boasting a huge living and dining space opening onto a large East facing balcony. 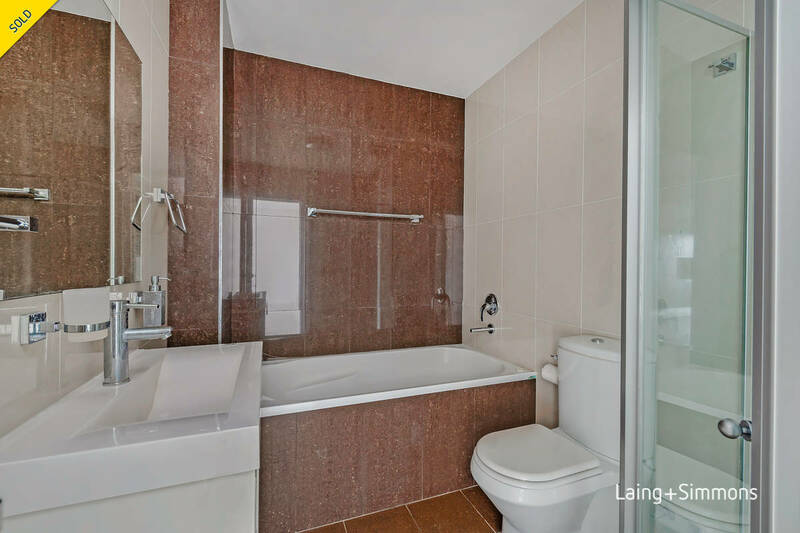 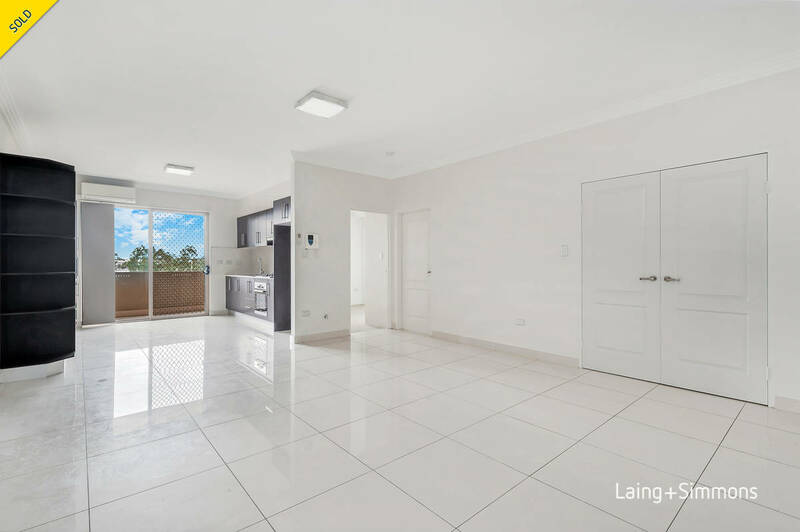 This apartment is built to a high quality standard and packed with fine features and quality finishes, including porcelain tiles throughout, and high ceilings. 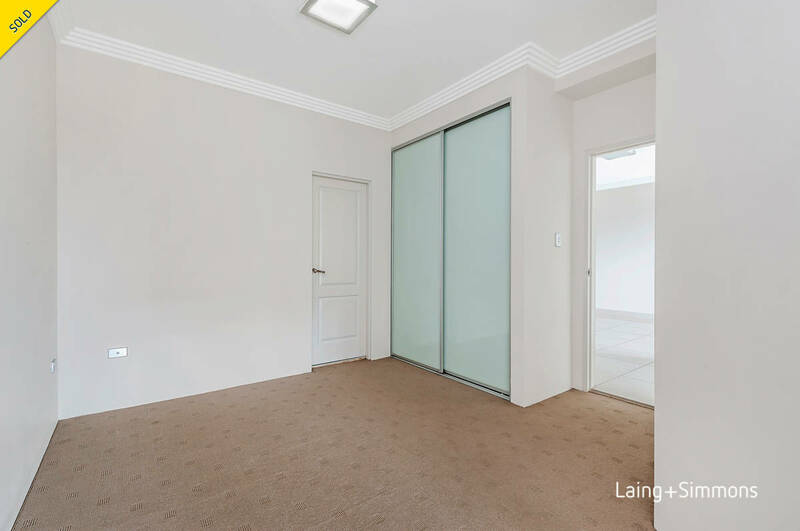 This unique light filled apartment represents incredible value and presents an opportunity like no other. 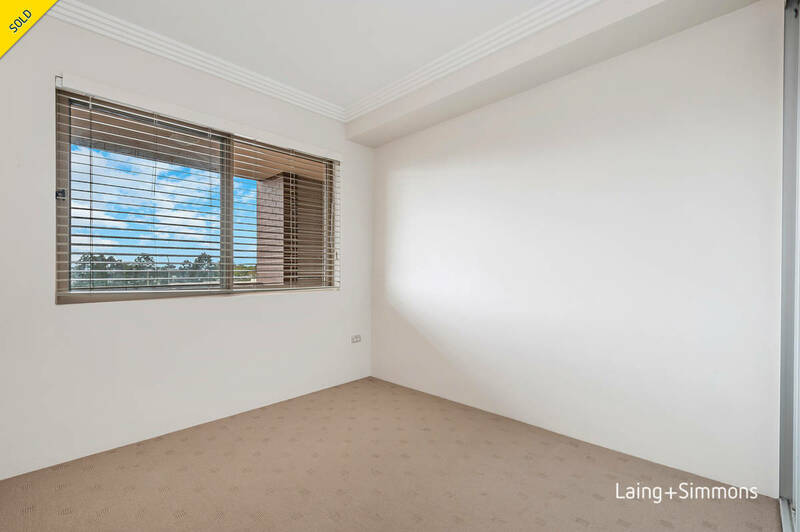 Located only minutes’ walk to Auburn train station, shopping centre, restaurants and cafes. 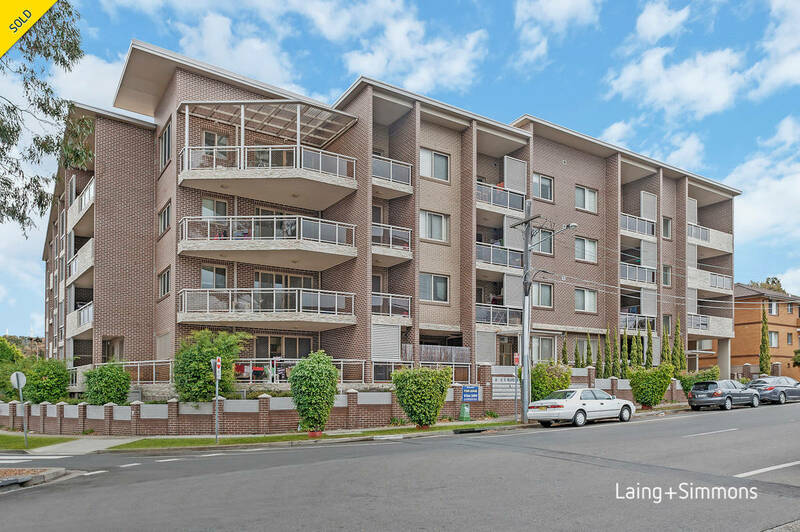 Very handy to major arterial roads, including M4 Motorway (WestConnex), Parramatta Road and Olympic Drive.